Last updated 4/23/2013 by David Giblin. Publication: Erythea. 3: 34. 1895. 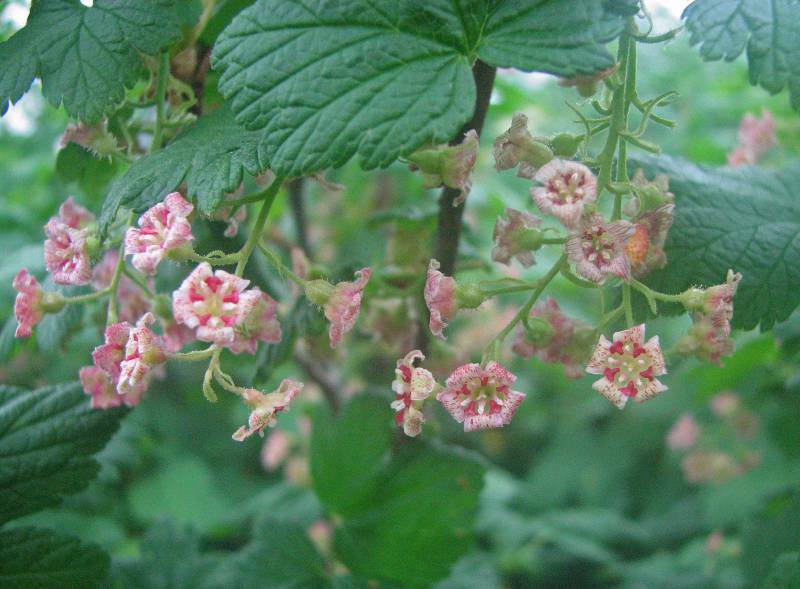 Notes: FNA8: "Ribes acerifolium K. Koch (1869), which was believed to block the use of R. acerifolium Howell, was not validly published. Consequently, the name R. howellii Greene, proposed as a substitute name, is superfluous; it appears in many floras and on many herbarium specimens."